As a sign of gratitude for cooperation with our company, this year we have prepared souvenirs for our customers. 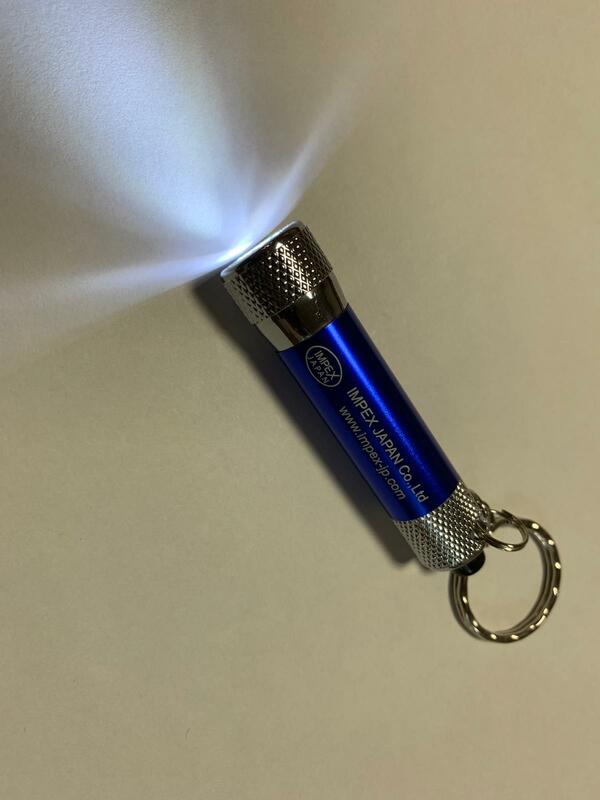 This is a LED flashlight in the form of keychain with the logo of our company. We will be able to send a souvenir with EMS or SAL mailing along with your order (souvenir weight 20 gram). To do this, specify that you want to get a souvenir while creating a package (there is a limit of 1 piece per customer). We hope you will enjoy our small gift!